Zombie, Ohio: A Tale of the Undead. Feb 2011. 304 p. Skyhorse, paperback, $16.95. (9781616082062). Congrats on the reviews, and here’s to a film deal in 2011! I second Ben’s congrats on the book reviews. Waiting for my copy from B&N. Is it coming out as an e-book for the nook? Perspiring minds want to know. 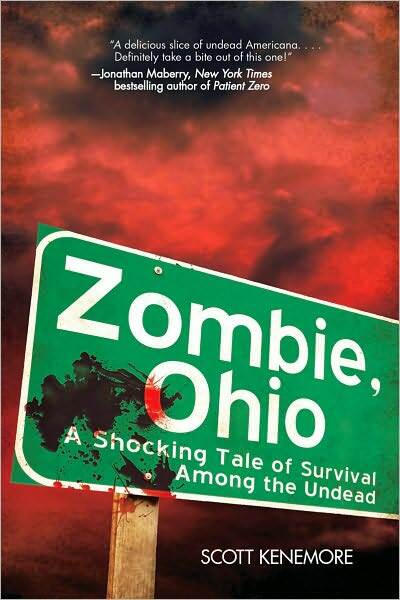 It’s my understanding that “Zombie, Ohio” will be available for e-readers, yes.